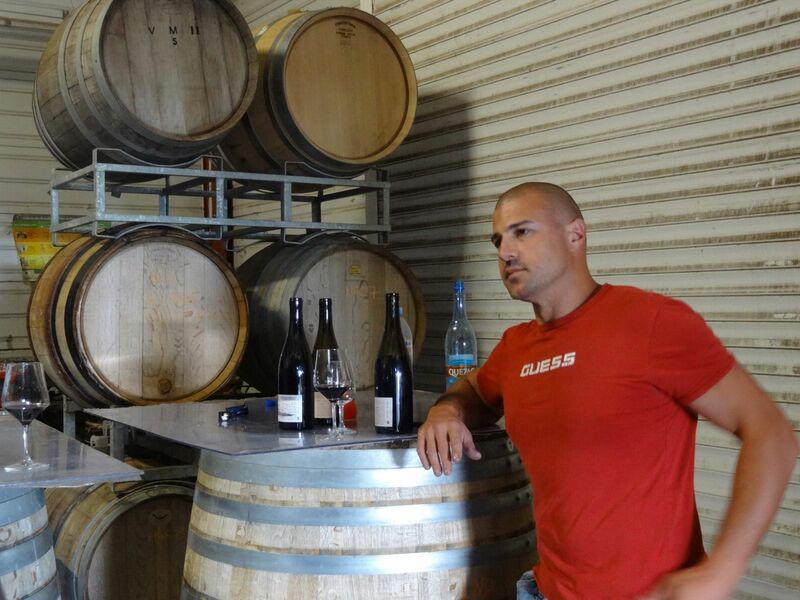 Wilfried Walt, a former student in biochemistry in Montpellier and in oenology in Dijon, started his domaine in 2007. He bought 5 hectares of old vines about to be uprooted near Calce, at the Done pass (Col de la Done). His farming is organic, respectful of the environment. 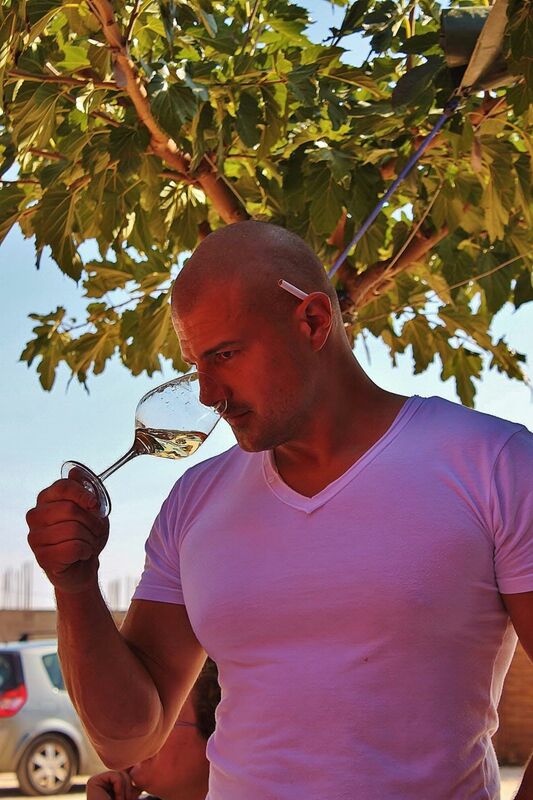 His winemaking is modern, with cold pre-fermentation maceration and soft extraction. 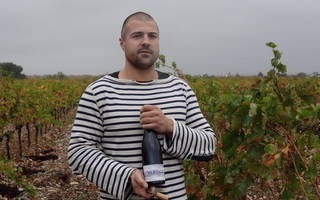 Wilfried is implementing in Roussillon, to local grapes (Carignan, Mourvedre), what he has learnt in Burgundy while working at Meo-Camuzet and Joblot. The results are fresh, delicate and elegant wines. A very greedy and light wine. This vines combo and an amazing winemaker talent put this wine in a "have to try" category. A fruit bomb! Juicy wine with depth, finesse and great drinkability. 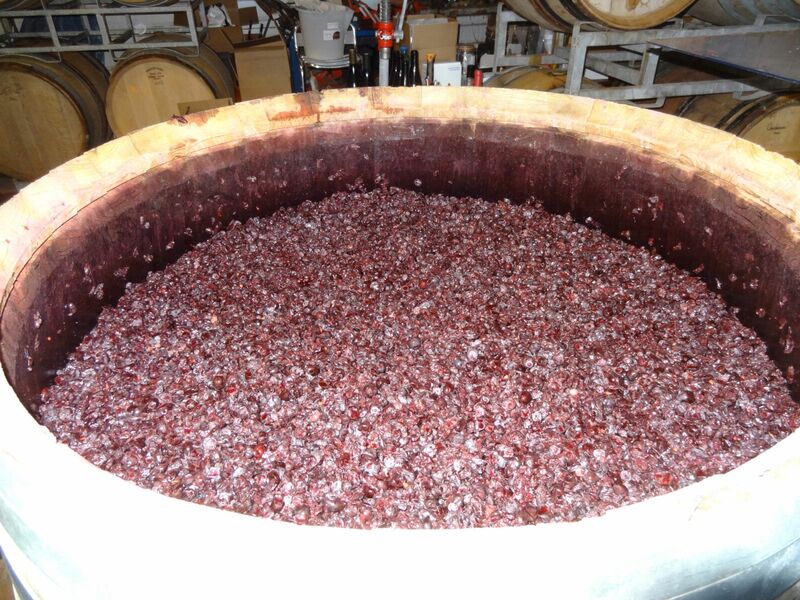 This is the result of old vines of Carignan vinified to get maximum freshness and juiciness, and with little SO2. A rare floral and mineral expression of macabeu. A wine with a Northern France freshness and purity made from a Southern France grape variety. This wine is the perfect mix of the power from Southern France, the tension from Burgundy and the purity from Jura. An UFO of a wine! Very low yielding old vines of Mourvedre giving powerful and concentrated grapes in a wine of incredible freshness.